The 2016 Apache sprayer is the complete package. Combining all the modern comforts of your shop office with the latest cutting-edge technology, we created an ergonomic cab delivering the application advantage at the fingertips of the operator. Our veteran engineers took time to listen to customer needs and investigate all conceptual angles in order to elevate the operator’s experience. Take a look our line of Apache sprayer models and options. You'll be hard pressed to find a combination that doesn't fit your needs. No matter which Apache you choose for your operation, costly repairs and complicated routine maintenance will be a thing of the past. All it takes is one hour in the cab and you will see why the Apache has earned its place as the most dependable and profitable machine our producers have ever owned. Click here to view the new Apache Sprayers on our lot. Click here to visit the Apache Sprayer website. 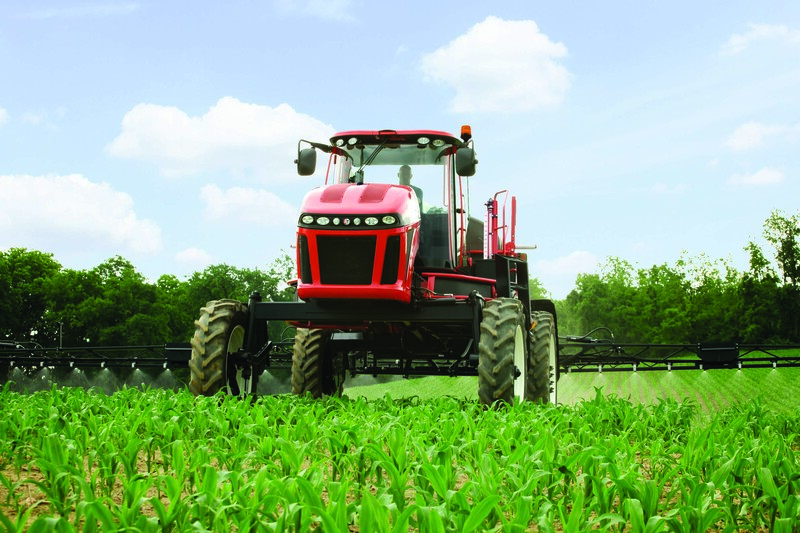 Click here to view the 2016 Apache Sprayer Catalog.